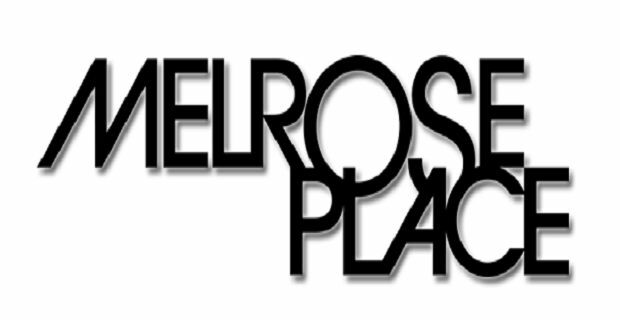 Melrose Place, a US soap opera from the 1990’s. It revolves around the live of a group of young people living in an apartment complex in Melrose Place, Los Angeles. The show was a spin off of Beverley Hills 90210. There was later a spin off of the spin off, entitled Models Inc. and to return full circle, a later version of Beverley Hills 90210, merely entitled 90210 was launched as was a subsequent series of Melrose Place in 2009 but was cancelled in 2010. All of the shows are considered part of the Beverley Hills 90210 franchise. One of the most successful TV spin off shows is undoubtedly Fraiser. A spin off of the 1980’s sitcom Cheers, Fraiser focuses on Fraiser Krane, a psychiatrist who has returned from Boston following the breakdown of his marriage. He hosts a Radio phone in and the show revolves around his life living with his injured father and his brother Niles as well as their live in help, Daphne as well as his constant struggles with his love life and elite Seattle life. It ran for 11 series between 1993 and 2004. An all time favourite TV series in the last decade, Friends was a huge success. Like a lot of successful shows an attempt was made to keep some of the characters alive. In Friends’ case it was through Joey Tribbiani. He was the only character kept alive via the spin off show entitled “Joey” which followed him to Los Angeles to pursue his dream as an actor. Joey however was not a great success. Despite initial positive reviews and viewer figures the show was cancelled after 2 seasons and before the final episodes were even shown. Closer to home a current show that had its beginnings as a spin off show is Holby City. Set in Holby City Hospital it is the same hospital that its parent show, Casualty is set. There are occasional appearances from characters from Casualty but while Casualty is, as the name suggests, set in the Emergency Department, Holby City focuses mostly on the other wards of the hospital such as the Darwin Ward. The show is still running and has been hugely successful as a spin off. A further spin off – Holby Blue was also produced centring on Police dramas of the fictional Hobly City. Kids shows are not exempt from spin off shows. In the 1970’s The Muppet show was a huge successful spin of from Seaseme Street and in more modern day TV Go Diego Go is a hugely popular spin off from Dora The Explorer.